Professor Ming-Yi Wu received her Ph. D. degree in organizational communication from Rutgers, the State University of New Jersey. She also has a MA degree in marketing and advertising communication and a BA degree in public relations. She has a variety of research areas, such as social media marketing, consumer behaviors in the online environments, international public relations, leadership, and global communication. 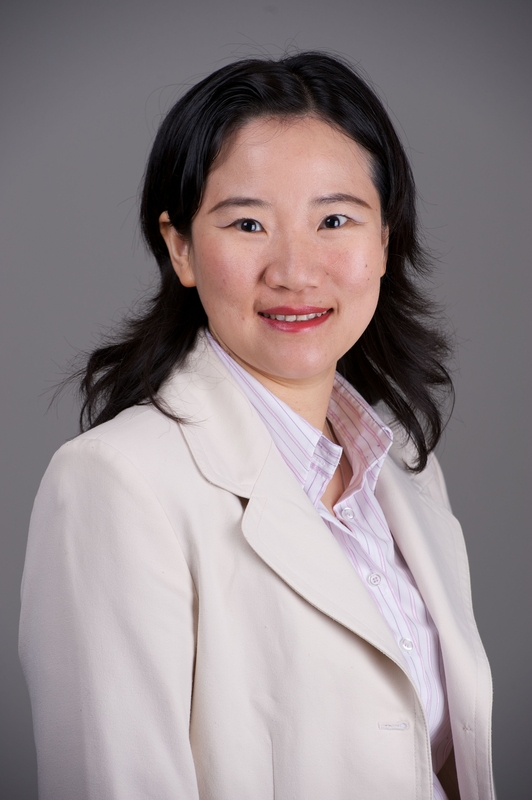 She has published many articles in academic journals, such as Public Relations Review, Public Relations Quarterly, Journal of Intercultural Communication Research, Intercultural Communication Studies (ICS), China Media Research (CMR). She also presented her research papers at National Communication Association (NCA) annual conference, International Communication Association (ICA) annual conference, Association for Education in Journalism and Mass Communication (AEJMC), and several international conferences, such as ICCM, IAICS, and IPRRC. She used to work for Gallup as a Research Advisor/Consultant and Global Analytics Researcher. She teaches social media, consumer behaviors in the online environments, and intercultural communication classes at Organizational Communication Graduate Program, CPS, Northeastern University.